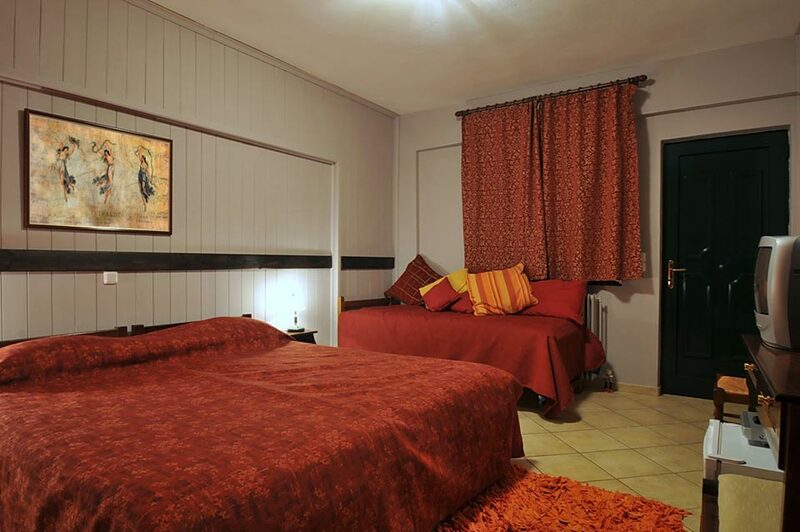 Double rooms of Aphrotide Inn, guesthouse Aphrodite Inn, Kalvrita, accommodation, prices, offers, hotels, guesthouses	or activate Google Chrome Frame to improve your experience. 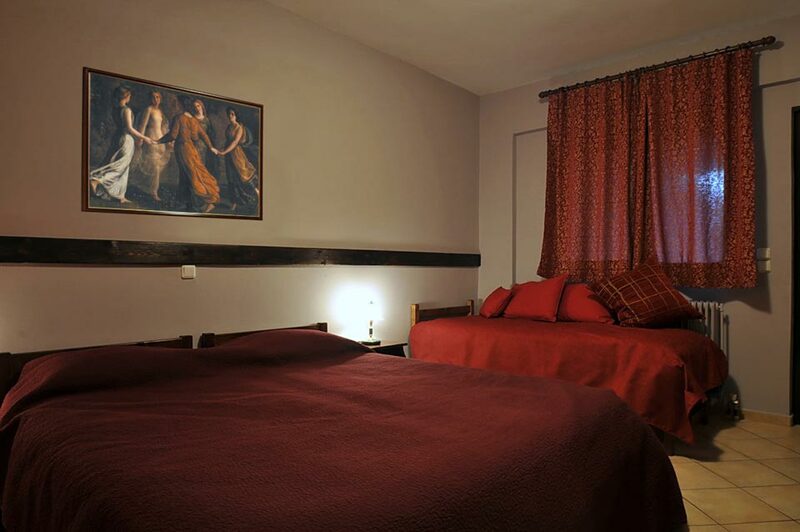 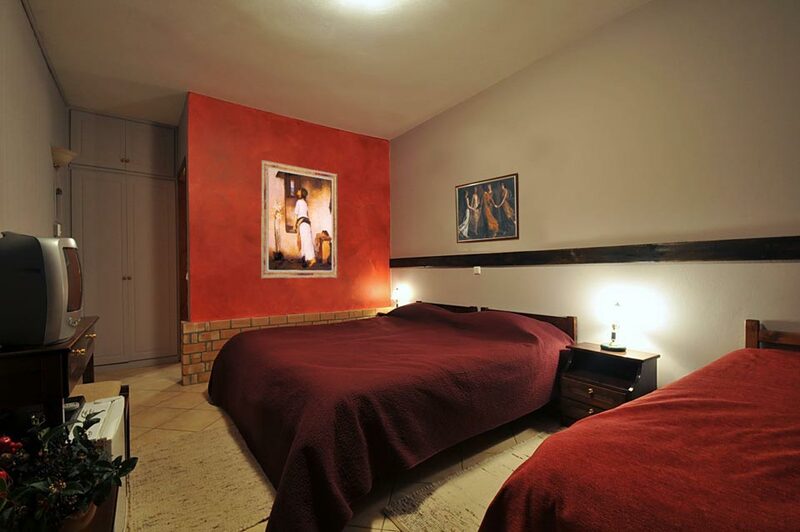 Beds: 2 twin, 1 sofa bed.Features decoration in warm colors, traditional furnishings and free Wi-Fi access. 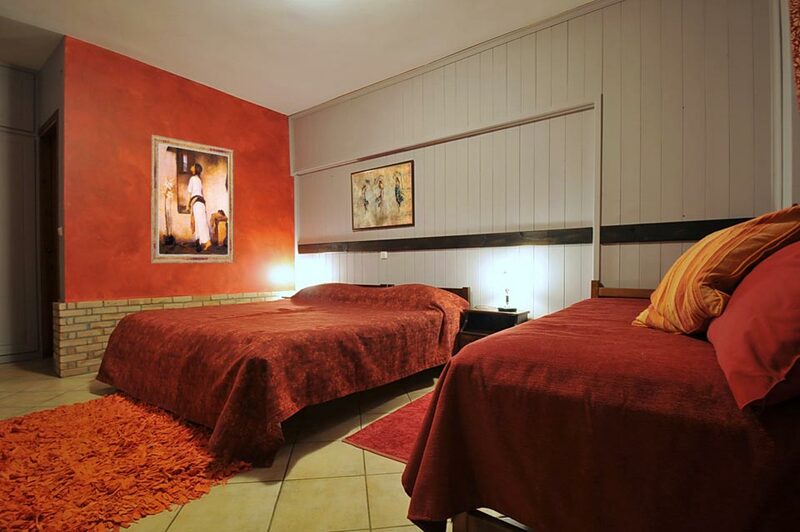 This room type can accommodate up to 1 extra person upon extra charge.